Your favorite sweet treat can now be added to any order! Add a cotton candy machine to any rental at a discounted price or rent as a standalone item. Pink Vanilla or Blue Raspberry. There is nothing better than an ice cold snow cone on a hot day. 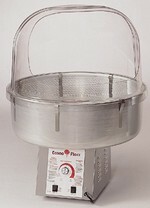 Add a snow cone machine to any rental at a discounted price or rent as a standalone item. NOTE: Ice is to be provided by customer. 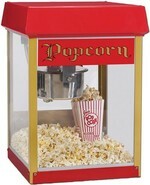 This popcorn machine pops some of the best fresh popcorn you have ever tasted. Simply add one of the pre-measured popcorn packs to the popper, and in minutes you will have great tasting fresh popped popcorn. . 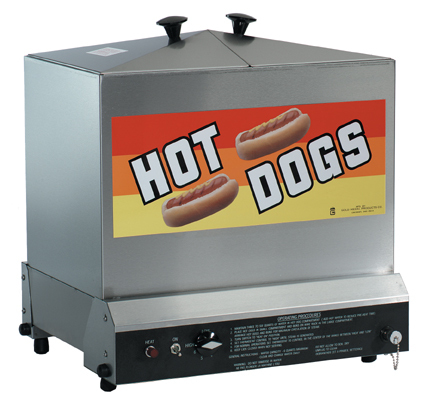 This hot dog steam and cook your hot dogs and steam your buns at the same time. Get the power you need, when and where you need it. 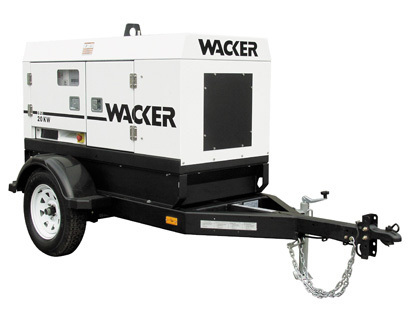 If your location or where you plan to set up doesn't have power we can provide a solution with our generators. 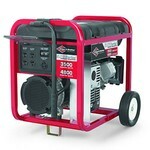 Fuel is included in the rental price and delivery is free when renting an inflatable. NOTE: City and county parks require vendors to provide their own power.